Laos is a landlocked nation in Southeast Asia. It shares borders with other countries such as Cambodia, Burma, Vietnam, and Thailand. Laos’ over 6.8 million population is currently governed by a Marxist and Communist rule. Before you travel to Laos, take time to read about what you can find during your trip. 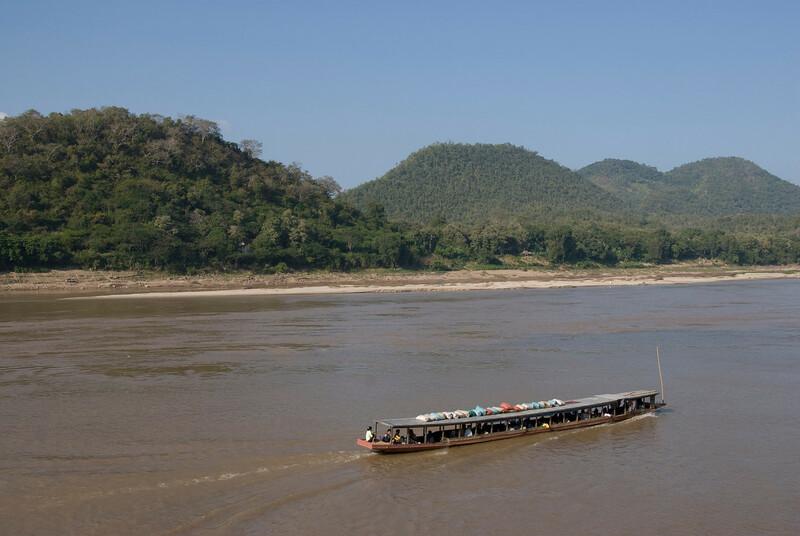 Laos is one of the least developed countries in the world, probably due to the level of corruption in the country, which has consequently deterred foreign investors and political instability or unrest. In fact, a third of the entire population is living below the International poverty line. Therefore, the nation also has one of the lowest annual incomes in the world with the Human Development Index at lower medium to low development level. The geographical feature of Laos is forested landscape. Hence, you will find a lot of rugged mountains in Laos. The rainy season begins in May and ends in November. Meanwhile, the dry season is from December to April. Official Language: Laotian is the official language of Laos. Airport/s: Wattay International Airport in Vientiane is the main international airport when you travel to Laos. Wi-Fi Availability: In Laos, especially in major cities, you will find WiFi. But when you reach cities less frequented by tourists, you will find it more difficult to get into a WiFi connection. Visa Required: Citizens from Japan or other ASEAN member nations do not require a visa in order to travel to Laos. For other countries, a visa upon arrival is available that you can use for up to 30 days’ stay. A passport with up to 6 months validity is also required to gain entry. Driving: In Laos, you need to drive on the right side of the road. International Driver’s License Accepted? 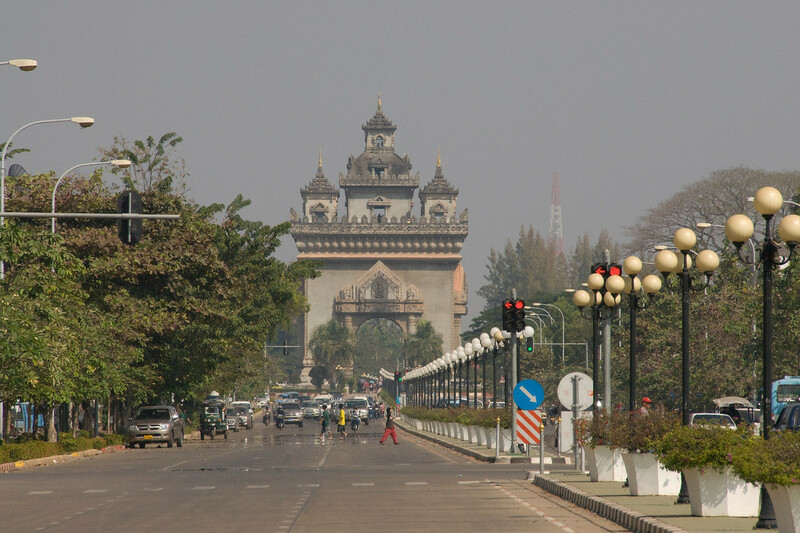 You can use your foreign-issued or international driving permit in order to legally drive in Laos. Crime: In general, Laos is a relatively safe country for tourists with an exception of a few select areas or cities. Petty crimes like pick pocketing and snatching are common among tourists. Trivia: DID YOU KNOW that agriculture is one of the biggest sources of economy in Laos? About 80% off the country’s export goods is coffee. The cuisine in Laos is distinctive from other Southeast Asian cuisines. Of course, sticky rice, like many other Asian countries, is the staple. Larb is one of the most famous dishes in Lao cuisine. It is a mixture of spicy marinated meat or fish (oftentimes served raw) that is also added in with a few types of vegetables, herbs, and greens. There is also a lot of traces of French cuisine in Laos until today. Hence, you will notice that baguettes are popular in many restaurants in Laos. Here is a list of popular ingredients commonly seen in Lao cuisine: rice noodles, Asian basil, chili pepper, banana flower, coriander, bamboo shoots, ginger flower and root, mushroom, mint, shallot, tomato, tamarind leaf, yard long beans, fish sauce, century egg, pork belly, among other things. Luang Prabang is a highly recommended destination in Laos. There are several tourist attractions worth visiting in Luang Prabang such as the Royal Palace, Wat Sen, Wat Xieng Thong and Mount Phousi. 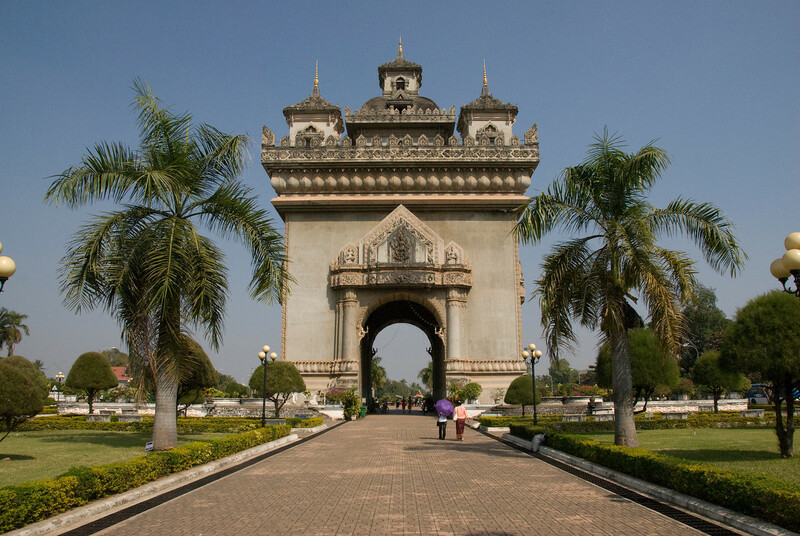 Vientiane is another popular city visited by tourists in Laos, which is a laid back city that offers an array of French colonial architecture and Buddhist temples. 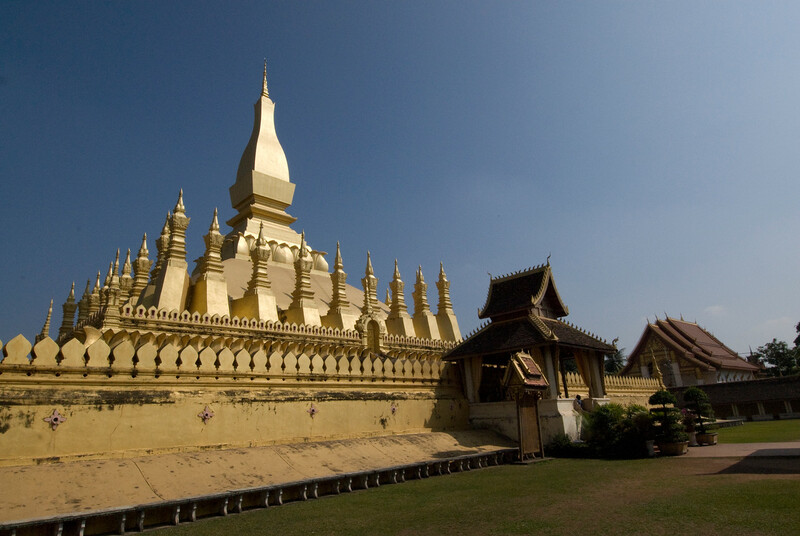 Famous attractions in Vientiane include Pha That Luang, Lao National Museum and Patuxai. If you like backpacking, hiring and doing other outdoor activities, visit Luang Namtha in Laos. This is the capital of the Luang Namtha province. Other notable destinations in Laos include Vang Vieng, Savannakhet, Pakse and Nong Kiau.